Elise Miller had the perfect job, the perfect fiancé, and the perfect city life, until the day it all came crashing down. Forced to quickly leave it all behind, she heads to the only place that will take her in – her old summer camp. Once at Camp Takota, Elise reunites with her long-lost bunkmates, Maxine and Allison, who are now helping run the place. Suddenly, Elise is the world’s most unlikely counselor. Elise now finds herself immersed in a life of bug bites and nature hikes, a far cry from her sophisticated city life. As the summer grows longer, it seems a steady diet of s’mores and camp friendships just might be the right things to get her life and priorities back on track – that is, until Takota’s future is put in jeopardy by an old nemesis. Can the girls band together one more time to try and save the camp, and themselves in the process? Starring Grace Helbig, Hannah Hart, and Mamrie Hart, Camp Takota is a heartwarming comedy full of loveable oddball characters that proves that you’re never too old to go back to camp, and that some friendships are forever! 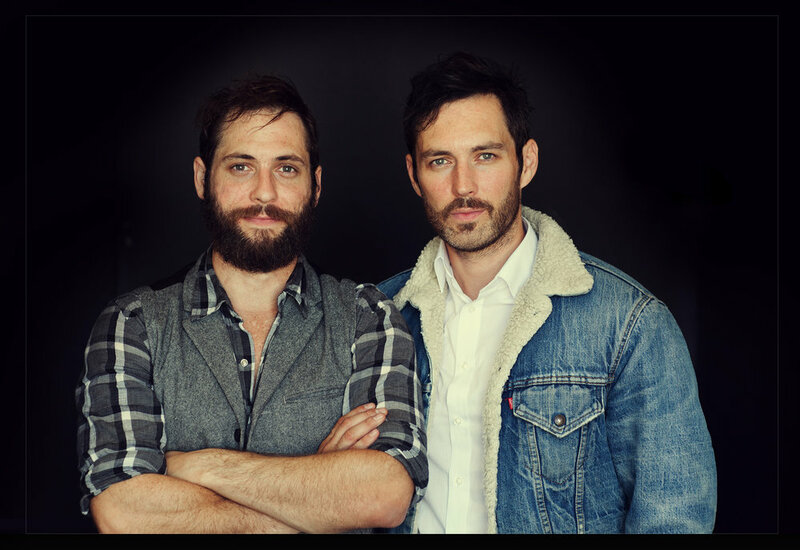 Chris and Nick Riedell (AKA The Brothers Riedell) started their career in San Francisco. Chris, a graduate from UC Berkeley began writing and acting full time in the Bay Area. Nick, a graduate from SF State began his career as DP, Editor and Sound Mixer in the Bay Area as well. Creatively frustrated they started a sketch comedy channel on YouTube focused on high cinematic value and storytelling. That lead them to becoming contestants on Season 1 of Internet Icon directed by Andy Fickman and produced by Justin Lin (they later went on to host Season 2). After winning the show they were signed by WME, moved to Los Angeles and began directing commercials and branded content. They directed spots for NASCAR, Farmland Bacon and NJOY. They went on to direct their first feature film, Camp Takota starring Grace Helbig, Mamrie Hart and Hannah Hart which can currently be seen on Amazon. They directed high concept shorts for Ron Howard and Brian Grazer as well as Guillermo Del Toro and Legendary. They created a superhero themed short for Stan Lee and POW Entertainment and most recently a horror short for Warner Brothers. 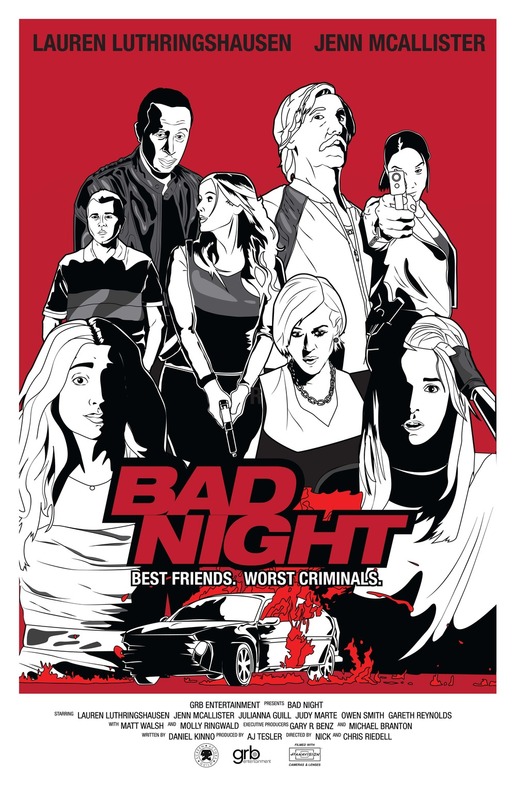 Their second feature film Bad Night, an action comedy, can currently be seen on Netflix. It stars Jenn Mcallister and Lauren Luthringshausen with Matt Walsh, Molly Ringwald, June Diane Raphael, Casey Wilson, Adam Pally, Jack McBrayer and Jim O'heir.